We are a Membership based range. Membership pricing is paid one time annually. 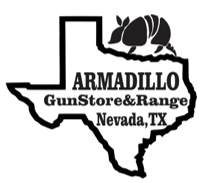 Range Fees allow access to pistol AND rifle ranges for one price for the entire day. You are NOT charged by hour or by range. We only ask that if all ranges are full and additional shooters are waiting that you do limit your shooting to 1 hour.